We create added value by applying our wayward thinking to industrial design and product strategies in relation to clients. 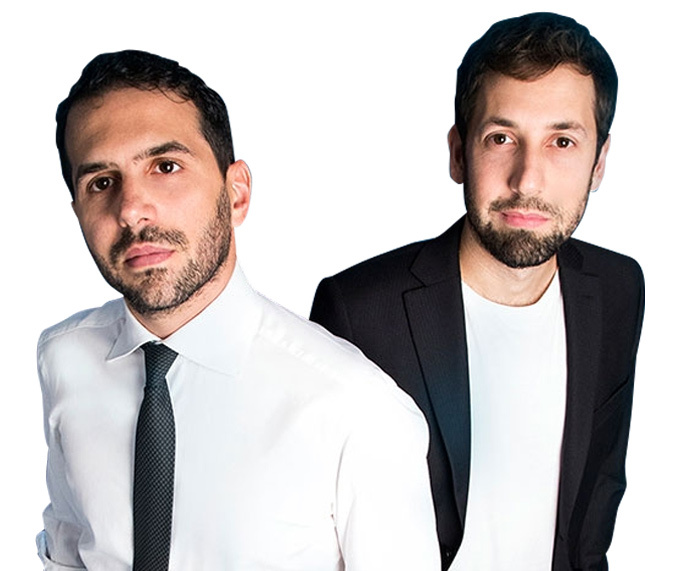 Sandro Meneghello and Marco Paolelli, Product Designers and Strategic Consultants in industrial design, set up the design studio Meneghello Paolelli Associati. Both graduated in 2004 from the Polytechnic of Milan, under the guidance of Roberto Palomba and Paolo Rizzatto, following multiple work experience abroad – from Central Saint Martins in London and the Norwegian University of Science and Technology in Trondheim, to Köln Kisd University and EDF R&D in Paris. Since 2005, they have been working alongside Italian and international brands to add value through product design. Numerous international design recognitions have been achieved, including 10 Red Dot Design Awards (once of which was won in 2014 with Ridea), “Best of the Best” 5 Design Plus, 2 Good Design Awards, 2 ADI Design Index, 2 special mentions for the German Design Award and 6 mentions at Young & Design. In 2012, collaboration began with our group which over time has increasingly strengthened to establish a strong and reliable partnership.